Ballister staff are some of the most knowledgeable flooring professionals in London when it comes to linoleum. Armed with that knowledge, they can answer most questions you may have regarding this type of floorcovering. Ballister can supply all brands of linoleum at much keener prices than most national and regional flooring suppliers. 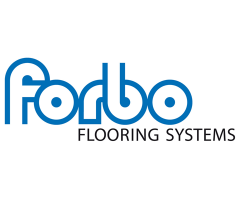 We are the best priced supplier of Forbo Marmoleum in London. Below are the linoleum ranges we can supply.